Is Telemedicine a Remedy for Rural America's Opioid Epidemic? To address the epidemic&apos;s increasing reach, the White House declared a public-health emergency on October 26th. The administration outlined a need to expand treatment in rural communities, most notably by making telemedicine more readily available. Telemedicine, also referred to as telehealth, aims to improve treatment access by allowing people to consult their provider remotely—for example, by using videoconferencing. As a researcher of opioid treatment in Michigan, I&apos;m excited to see the call for greater availability of telemedicine as a way to help rural communities. However, telemedicine has important limitations that need to be considered. 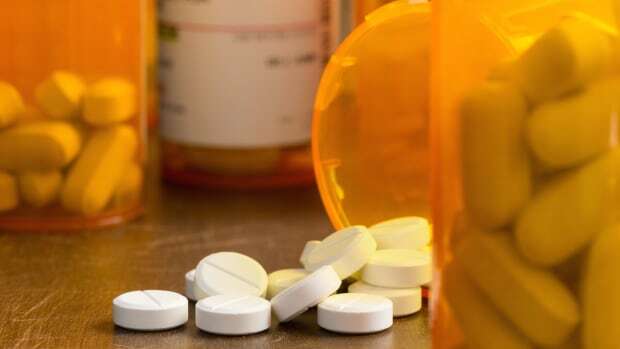 Drug overdose deaths are rising in rural areas across the United States In 2015, the overdose death rate for rural areas surpassed the death rate for urban or suburban areas. People living in rural areas were four times more likely to die from overdoses in 2015 than they were in 1999. 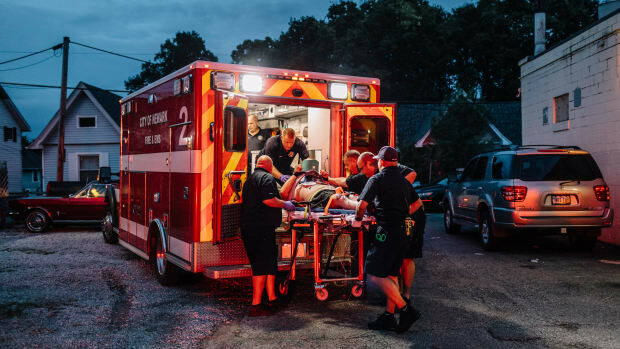 The opioid epidemic hit states east of the Mississippi River hardest, with the highest death rates in relatively rural states: West Virginia, New Hampshire, and Kentucky. The most scientifically supported opioid treatments combine medications—like buprenorphine, methadone, or Suboxone—with behavioral therapy. These opioid treatment programs help patients stop abusing opioids and promote long-term recovery. 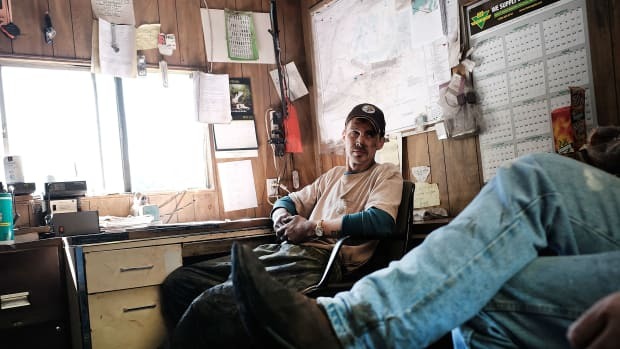 With these issues in mind, telemedicine seems like a promising way to help rural communities, and, specifically, to aid in rural opioid treatment. One study from Ontario demonstrated that the more sessions patients attended via telemedicine, the more likely they were to stay in an opioid treatment program. Patients in the study attended telemedicine sessions under a nurse&apos;s supervision at an affiliated opioid treatment clinic. The prescribing physicians, who likely oversee other clinics from afar, were videoconferenced in from a different location. Videoconferencing helped patients better access providers to discuss medication issues, but still required patients to travel to an affiliated clinic. The White House has yet to provide explicit details on how expanded telemedicine services will be funded. The $57,000 released through the public-health emergency isn&apos;t enough by itself to lead to meaningful changes and needs renewal after 90 days. What&apos;s more, most people need services for other problems besides opioid addiction, such as mental-health problems like depression or difficulties with other drugs like cocaine. Many also lack private health insurance or financial means to pay out of pocket for telemedicine. Despite these issues, the administration&apos;s call to improve treatment access is a positive step for rural health. 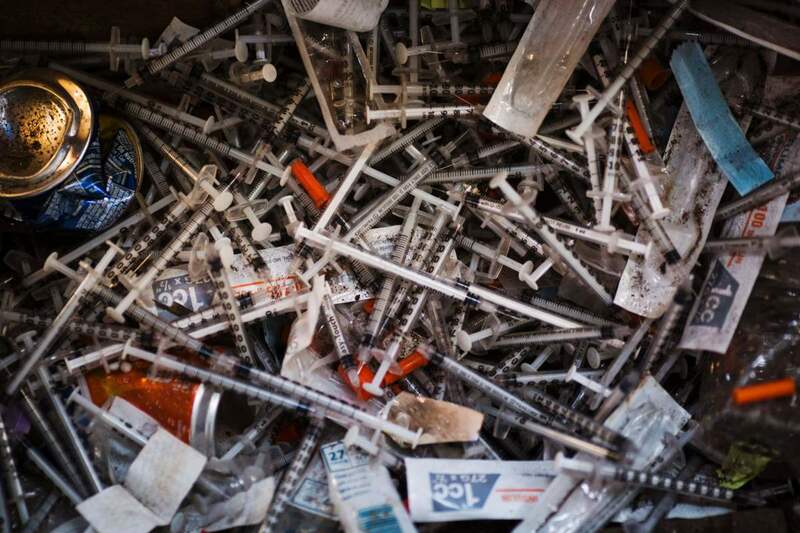 Within my home state of Michigan, drug overdose deaths are overrepresented in urban areas. The two most densely populated counties, Wayne and Macomb, both ranked among the top counties for overdose deaths in 2014 and 2015. This risk among urban communities may be, in part, due to the increased availability and use of highly potent, synthetic opioids such as fentanyl. Urban patients have similar needs for comprehensive services to treat other mental-health and drug problems and they, too, experience financial problems and a lack of private health insurance. Universities, especially those located within surrounding rural communities, should develop dedicated rural health initiatives. My colleagues and I are currently conducting a study to better understand rural patients&apos; views on treatment access. We will also ask providers about their likelihood to use new treatments—like telemedicine or treatments delivered through mobile or Internet devices—in their practice. Last, it&apos;s important to provide publicly funded treatment and comprehensive services to both rural and urban communities. Practically speaking, many people in need of opioid treatment are able to access treatment only using public health insurance programs like the Affordable Care Act, Medicaid, and block grant programs. This article was originally published on The Conversation. Read the original article. Jamey Lister is an assistant professor of social work at Wayne State University.